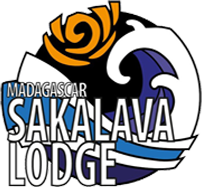 The lodge and the kite and windsurf school are located in Sakalava bay – the best windsurf and kitesurf spot in Madagascar- a shallow lagoon with pristine waters and fine sands, on a 3 mile plus stretch of beach enclosed by a barrier reef. 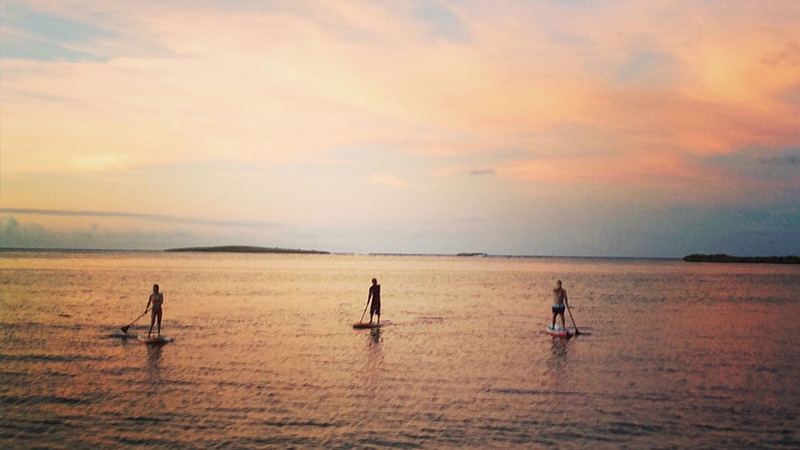 We are installed in the bay of Sakalava since 1999 and are the pioneers of the windsurf and kite holidays in Madagascar. 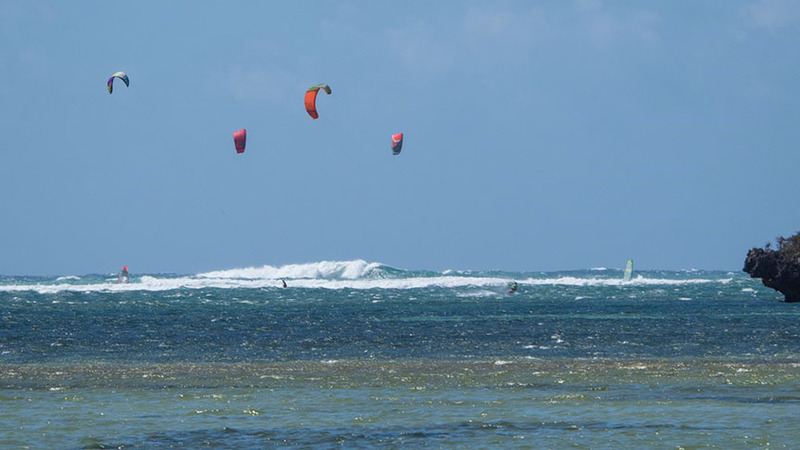 The Sakalava Bay is an ideal spot to start safely (wind side-on that brings you back to the beach), but will not disappoint the most experienced riders either in free style or in wave riding. This is an « all in one » spot which will suit perfectly any type of riders. The Varatraz, blows continuously from April to late November and the wind stats are impressive. The south trade wind is boosted by both a cap effect and a combined venturi effect and it gives you the guarantee almost certain to navigate for the duration of your stay. We have on average 95% of wind days above force 4 on the season. The most used kites are 5-7 m between June and the end of September and 8 / 10m at the beginning and end of the season (April, October, November).